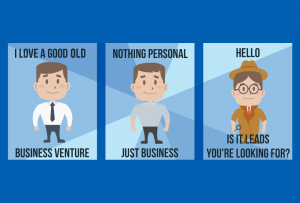 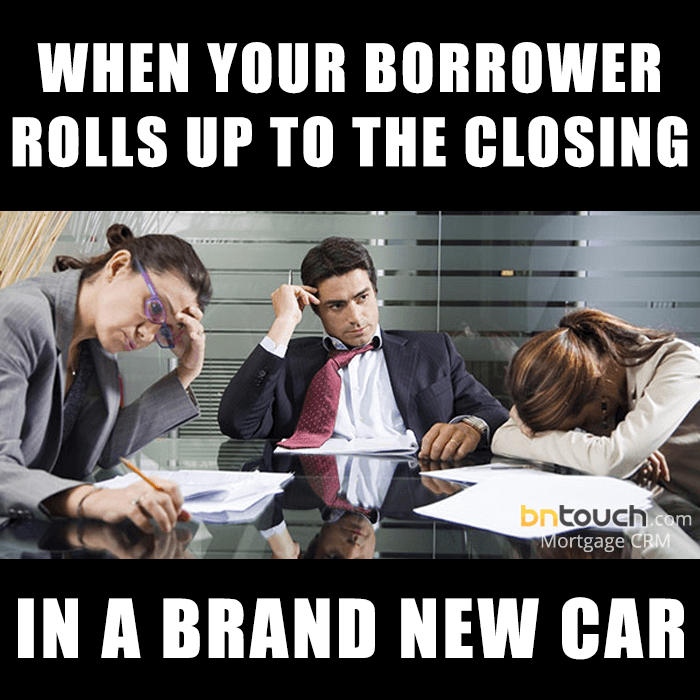 During the month of March we posted a brand new mortgage meme every business day, we called it March Memeness. 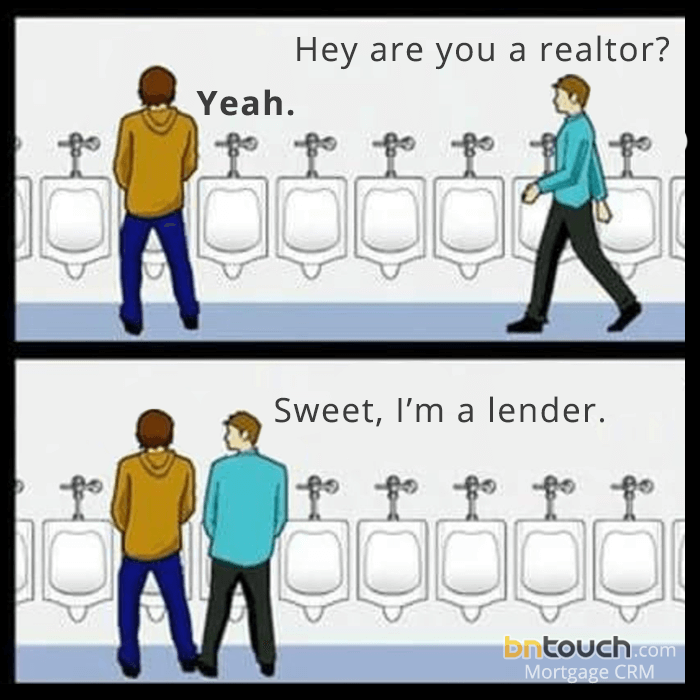 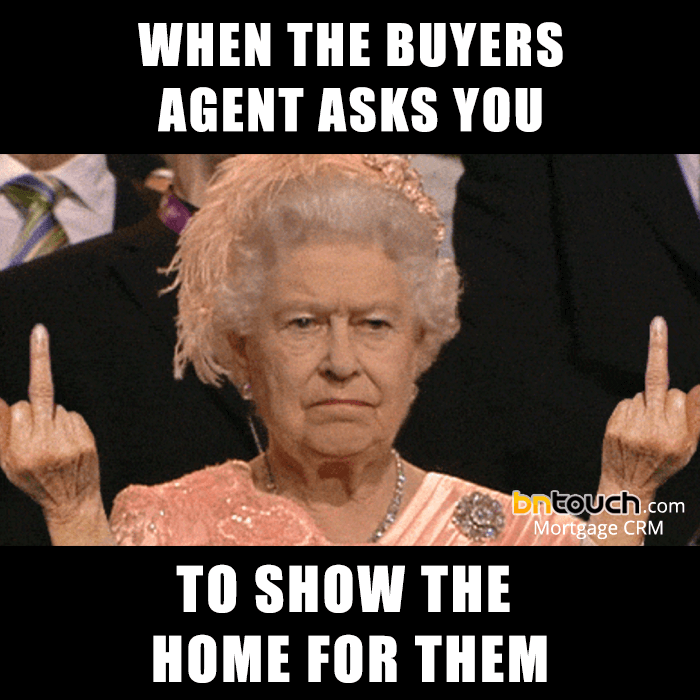 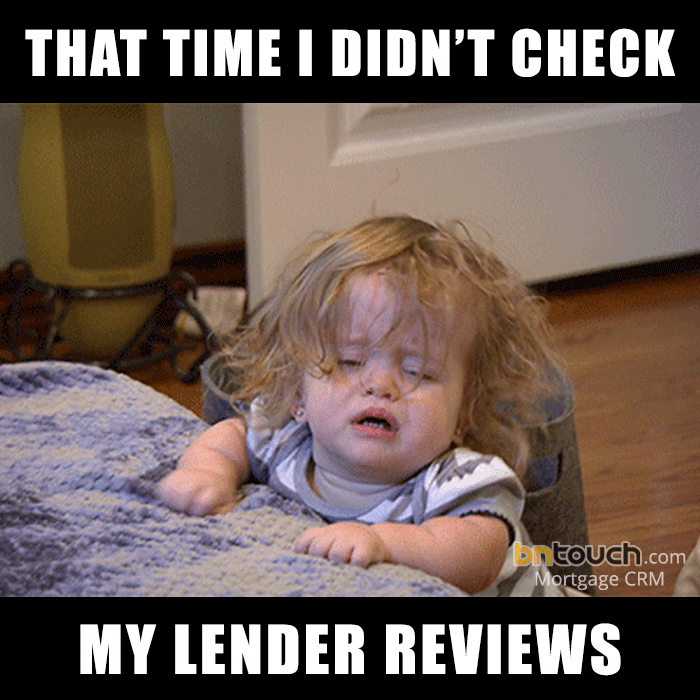 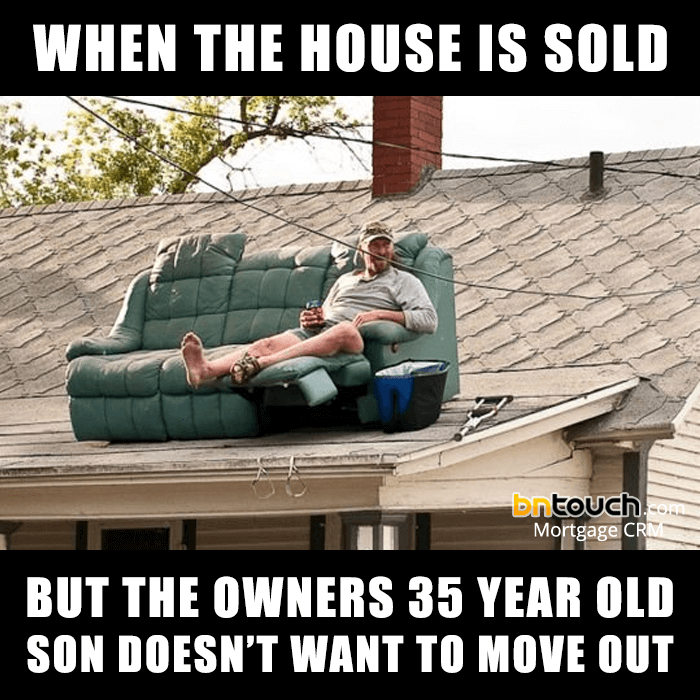 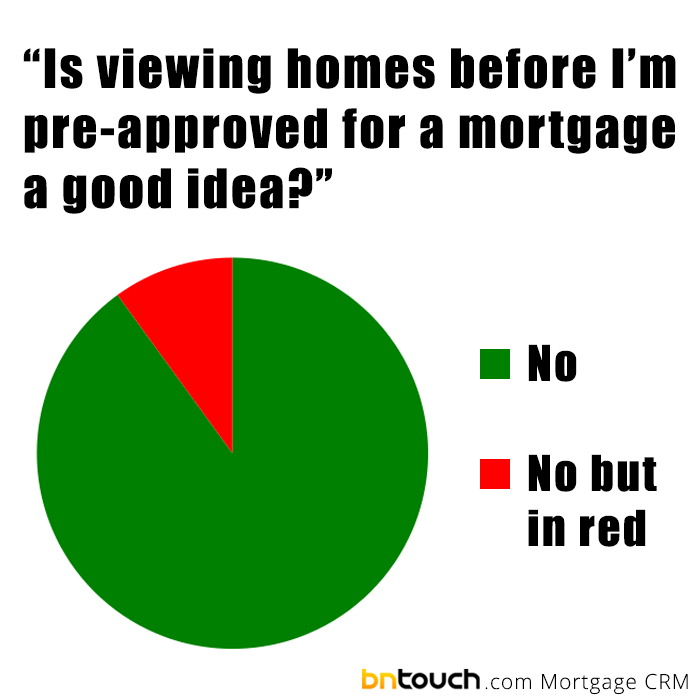 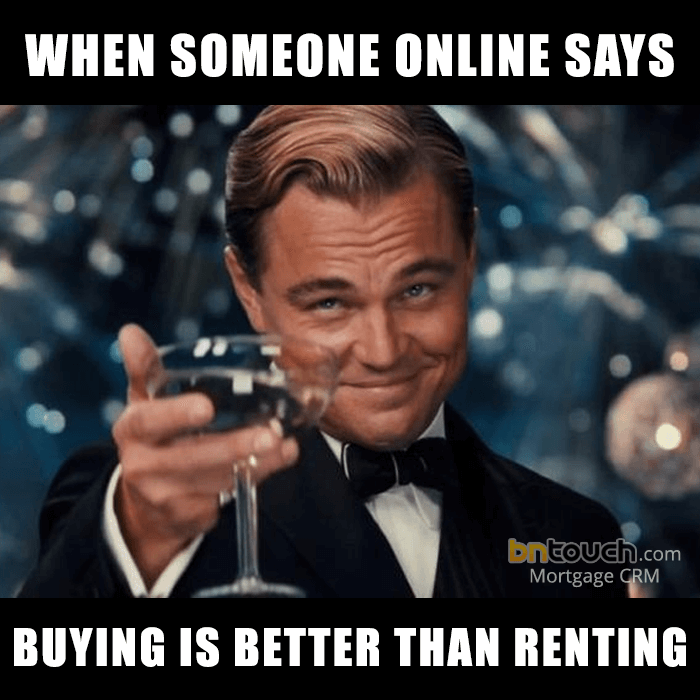 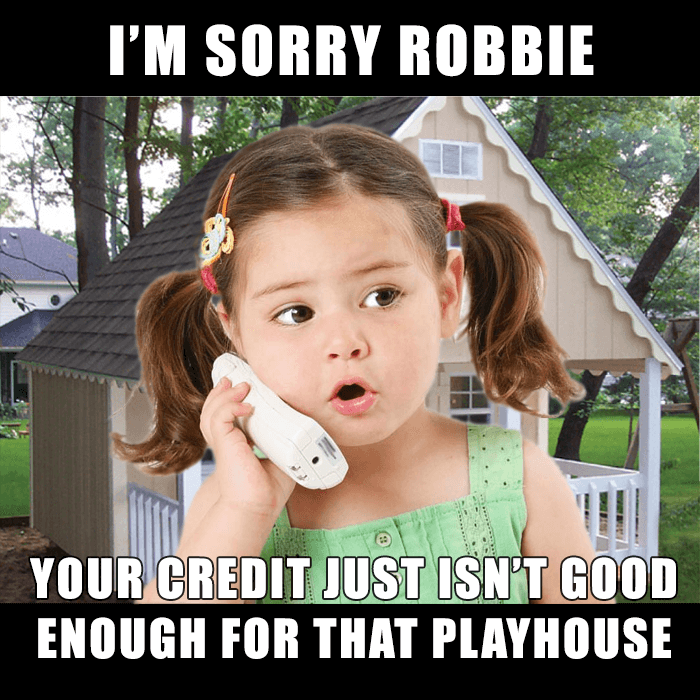 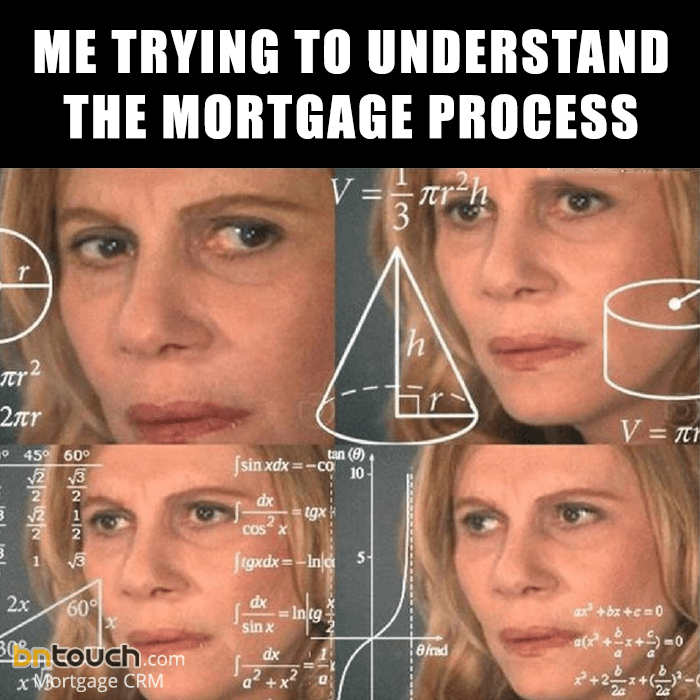 Below is the collection of all 21 mortgage memes we put together through the month of March. 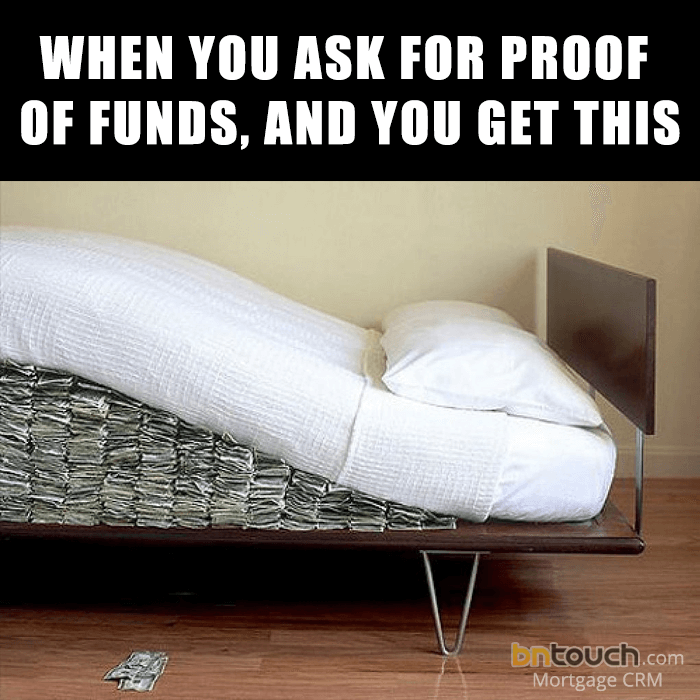 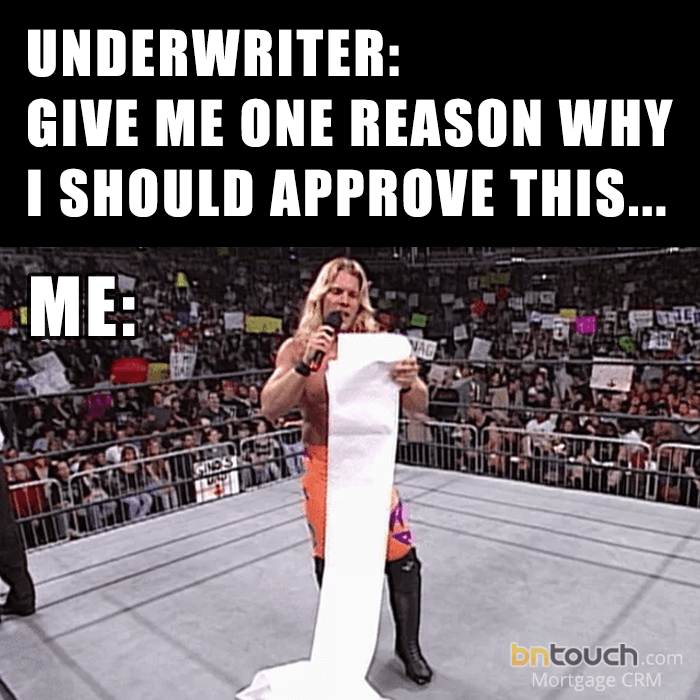 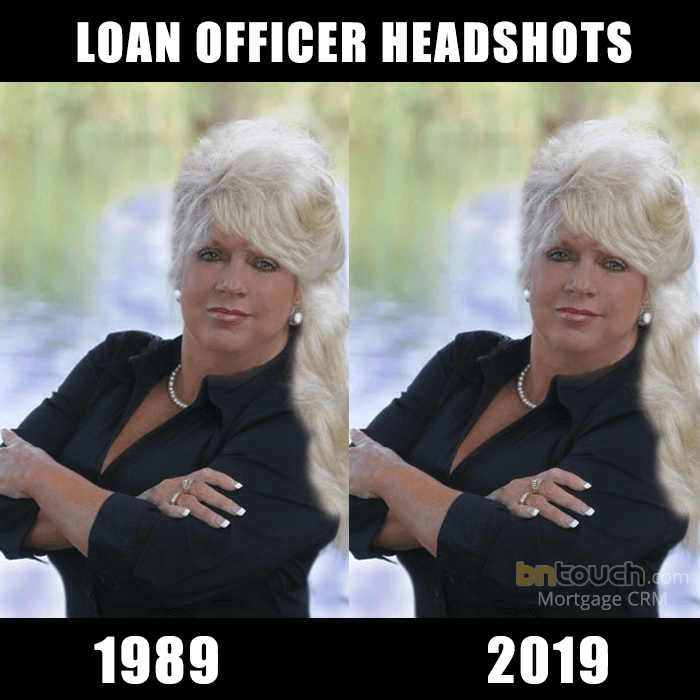 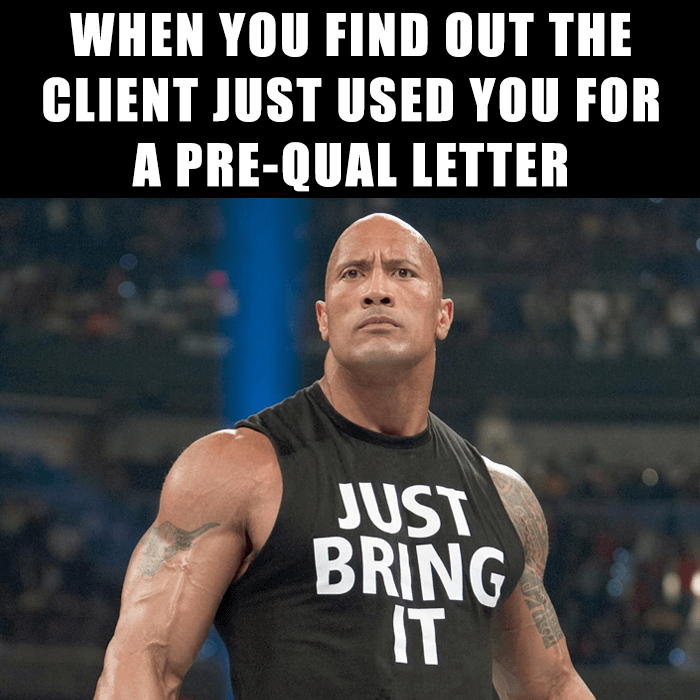 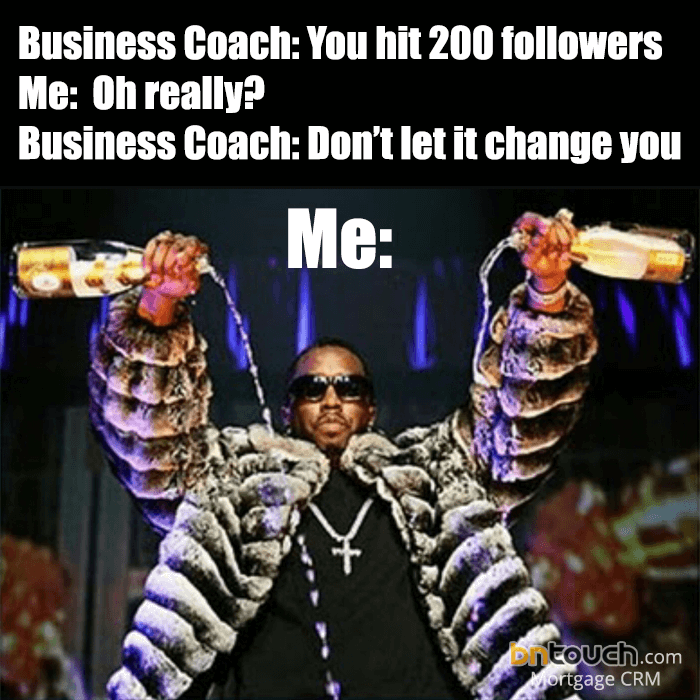 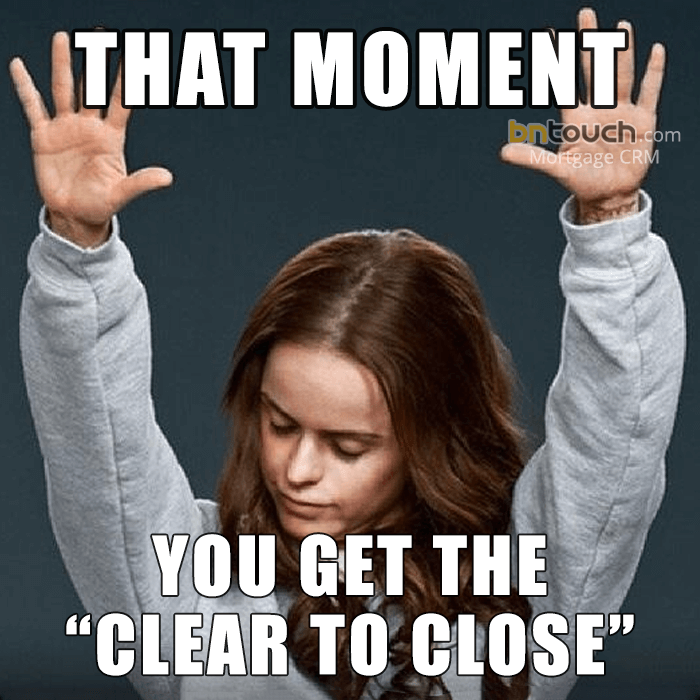 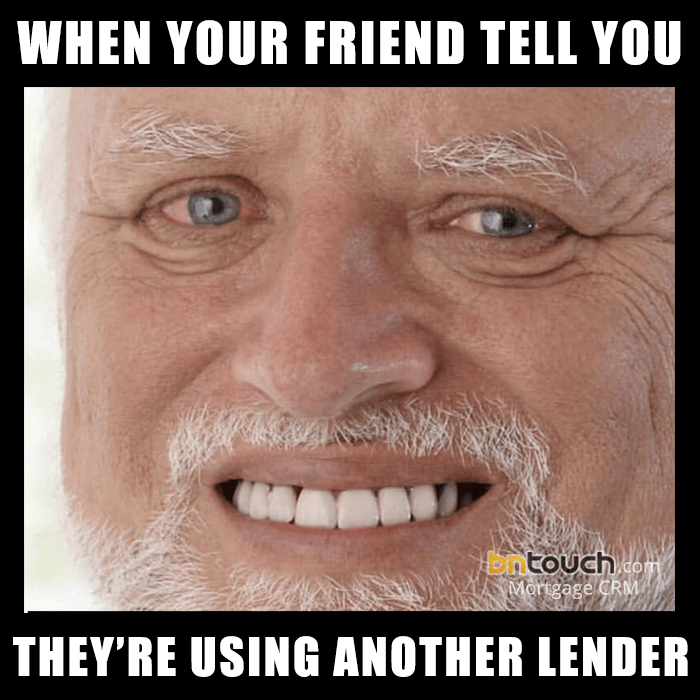 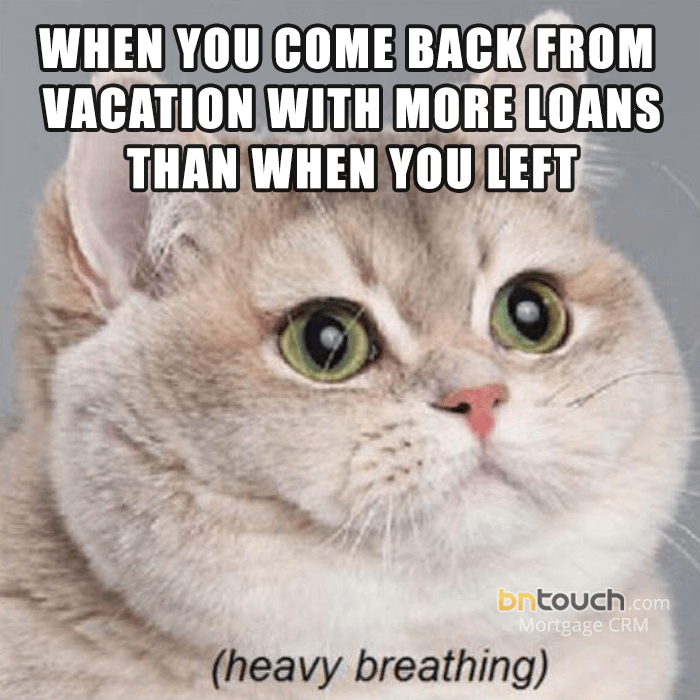 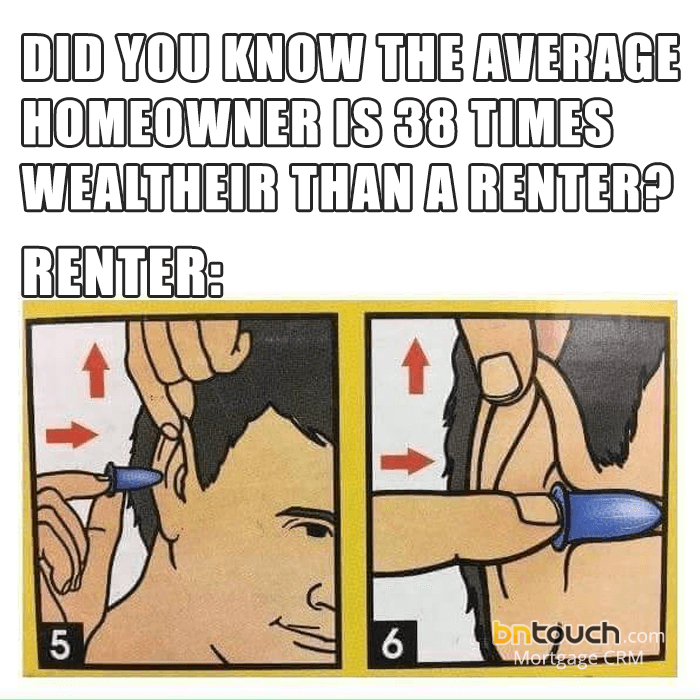 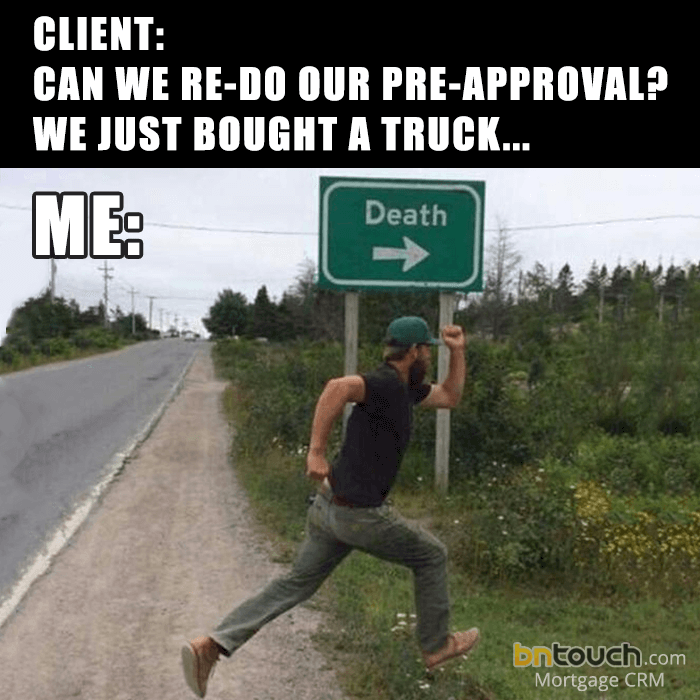 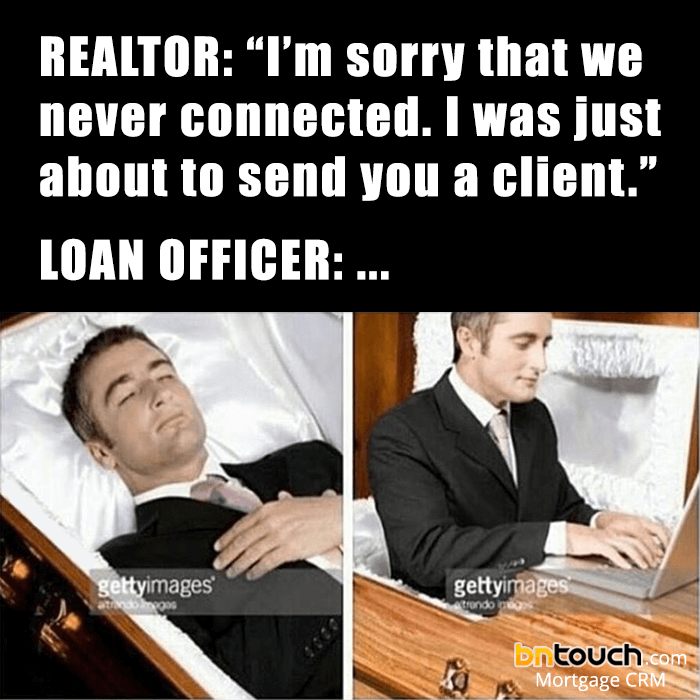 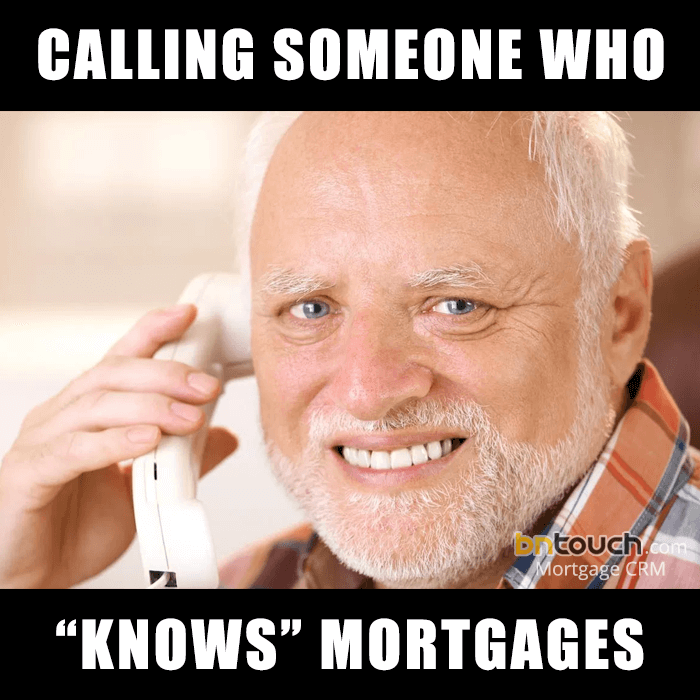 Hopefully these are enough to get you through 2019 but if not you can check out our full collection of mortgage memes here.